Katy joined Cailor Fleming in June 2011, as a financial manager. She brings more than 20 years of professional experience in the accounting field. 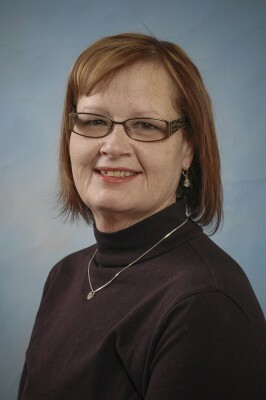 Prior to coming to the agency, she worked as a financial manager for the Youngstown Hearing & Speech Center, and the Youngstown Symphony Society. In her free time, Katy enjoys spending time with her husband, Mark, their five children and grandchildren. She also likes playing a round of golf, watching a football game, and taking the occasional trip to a casino.